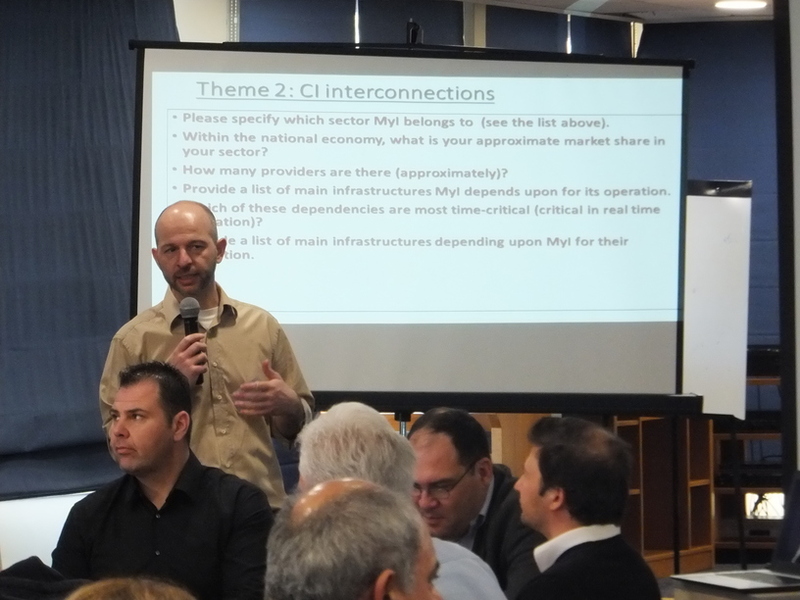 On 7-8 March 2017 EU-CIRCLE held a workshop on the topic of Critical Infrastructure Protection and Climate Change in Cyprus. 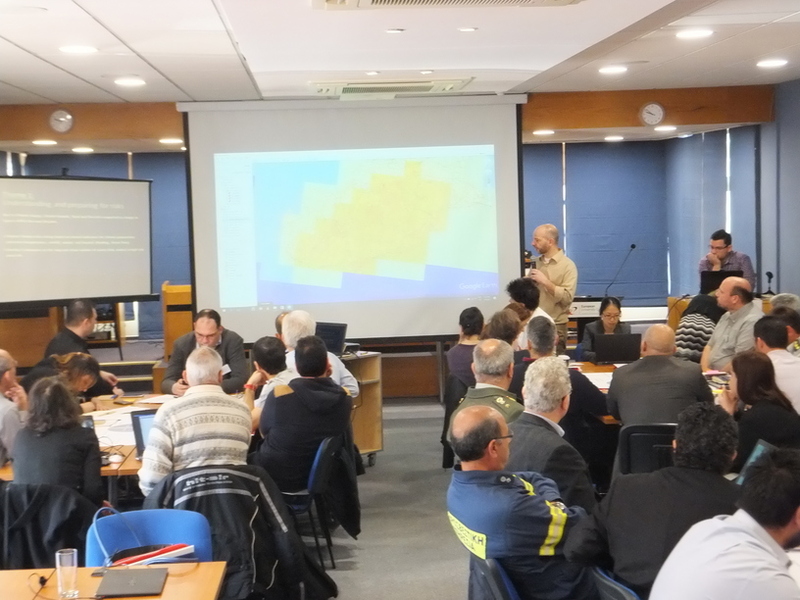 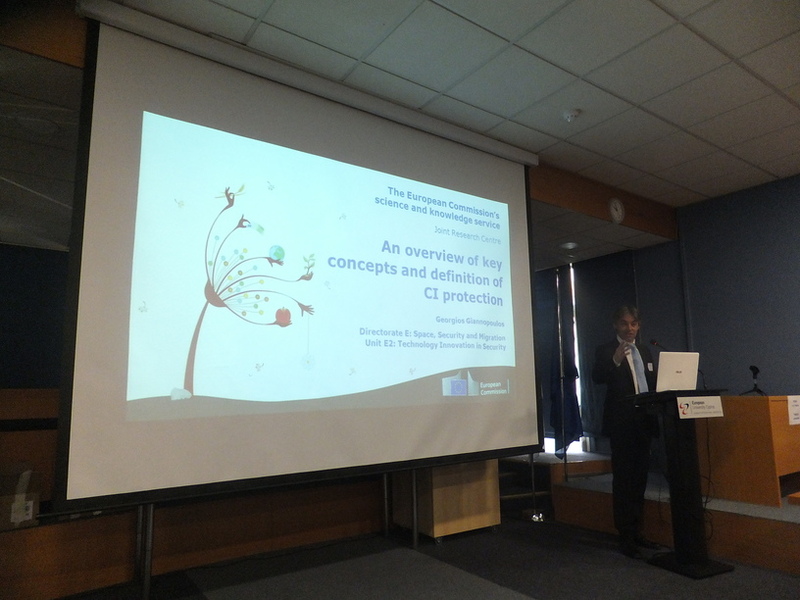 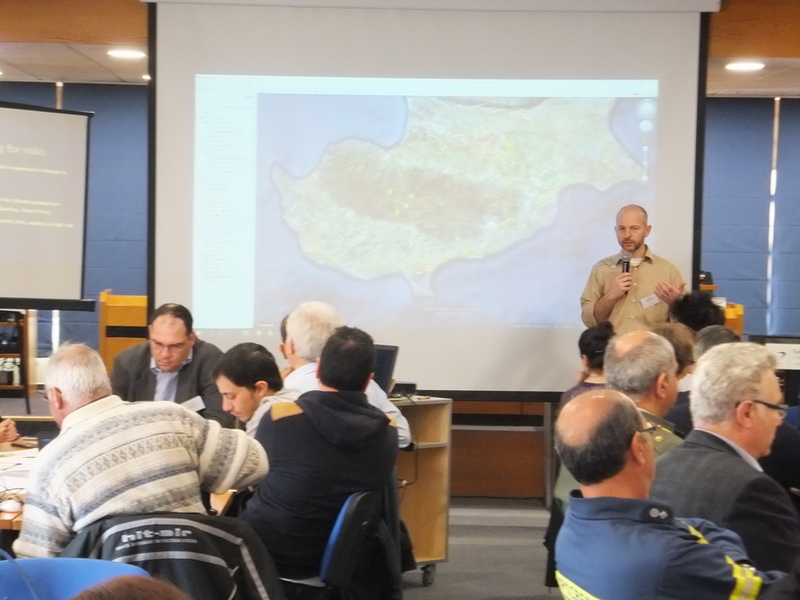 The workshop was organised by the European University Cyprus, and co-organised with the Cyprus Civil Defence (Cyprus’s national contact point for EU CI), with the participation of the Joint Research Centre and local Critical Infrastructure Operators from the energy, ICT, water and public sectors. 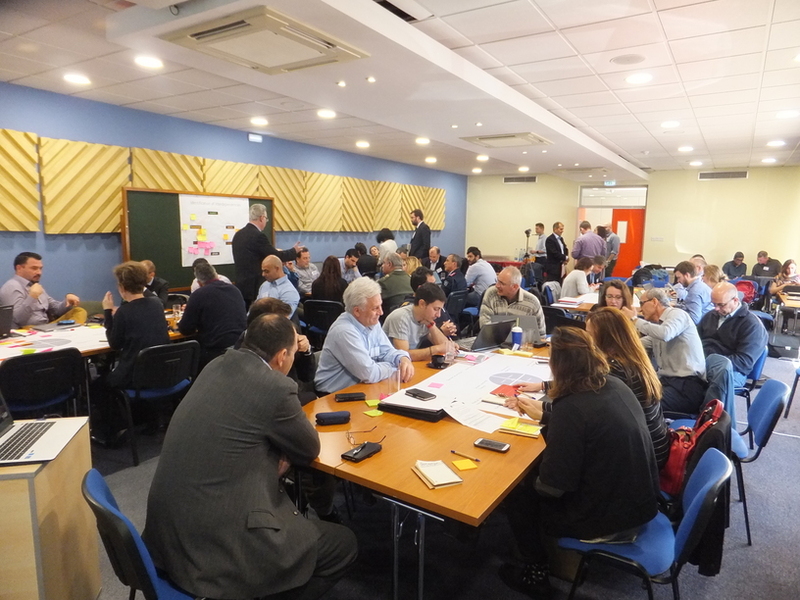 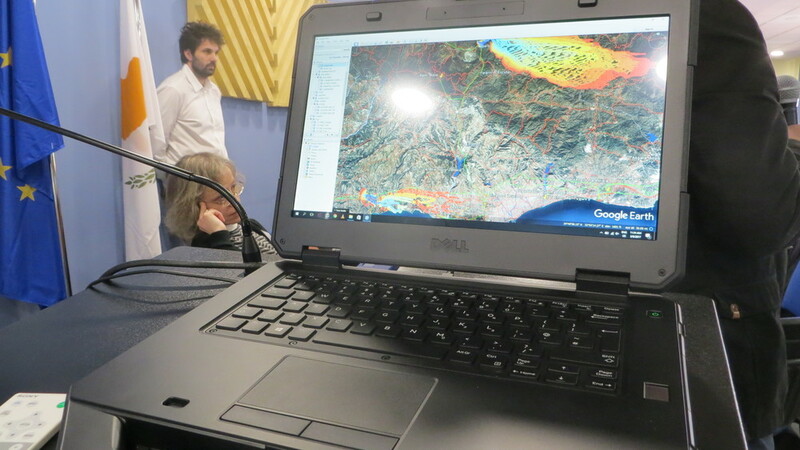 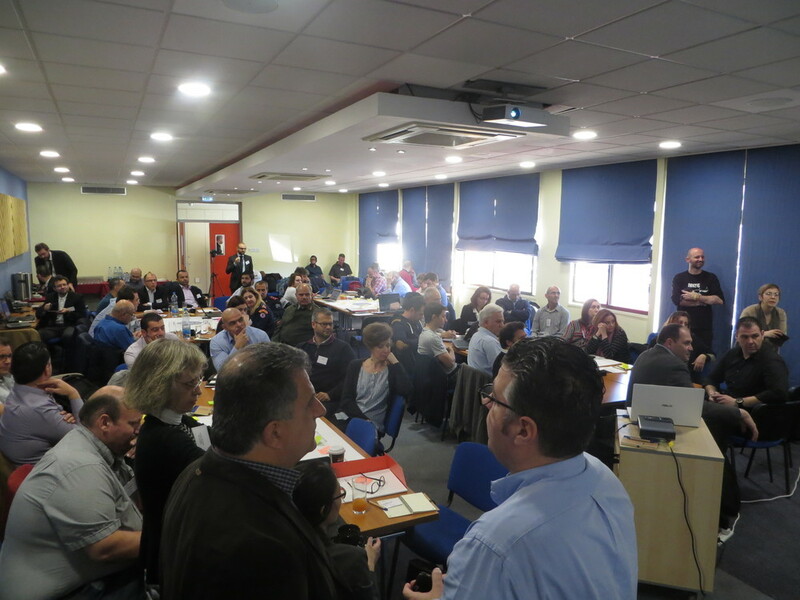 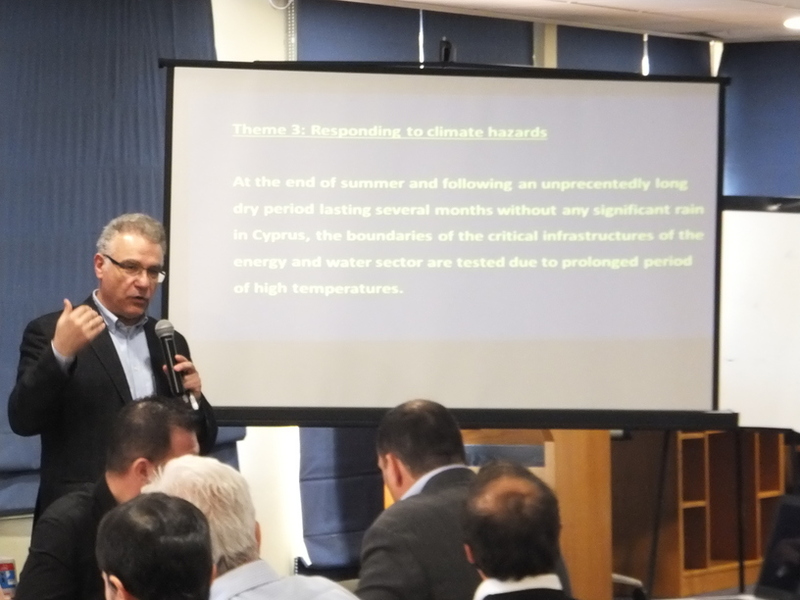 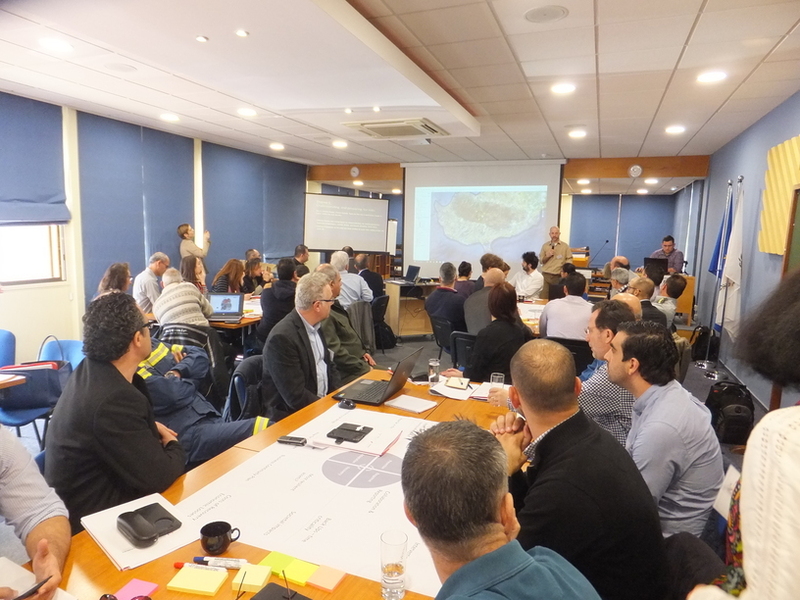 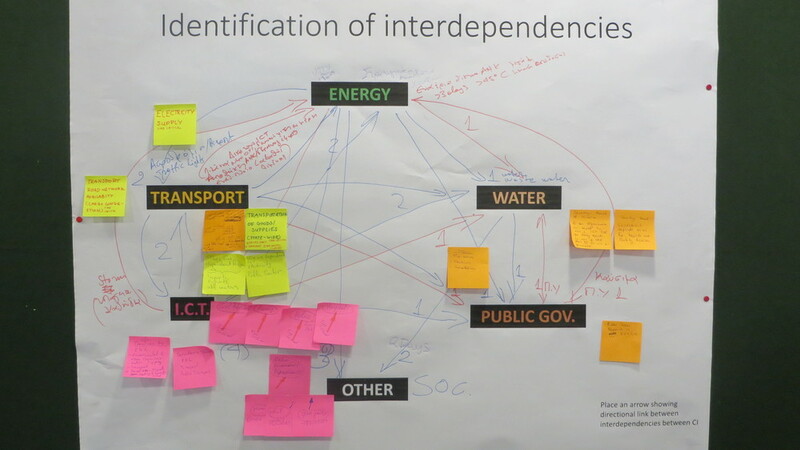 In total, 50 stakeholders participated in the workshop, which included presentations on the potential impacts of hydro-meteorological hazards on CI, the changing climate in Cyprus and future climate change predictions as well as the EU-CIRCLE risk assessment and resilience frameworks. 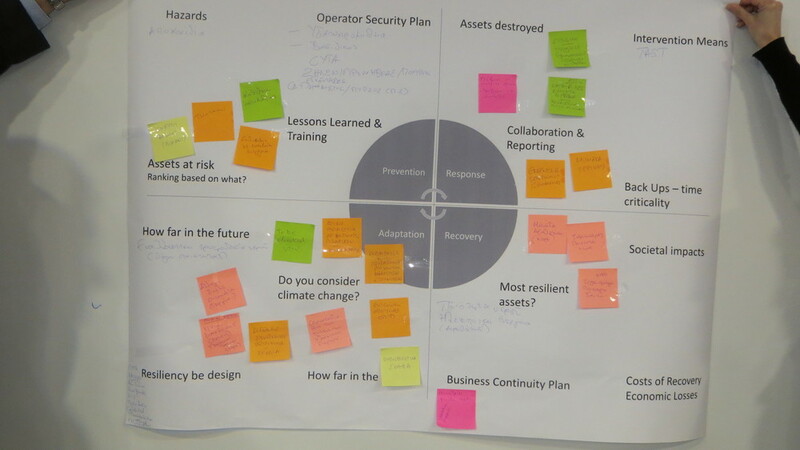 The second day of the workshop included a table top exercise, where participants engaged in discussions on the predicted impacts of climate change exacerbated forest fires, on climate change risk assessment and on potential response options in interconnected national infrastructures.